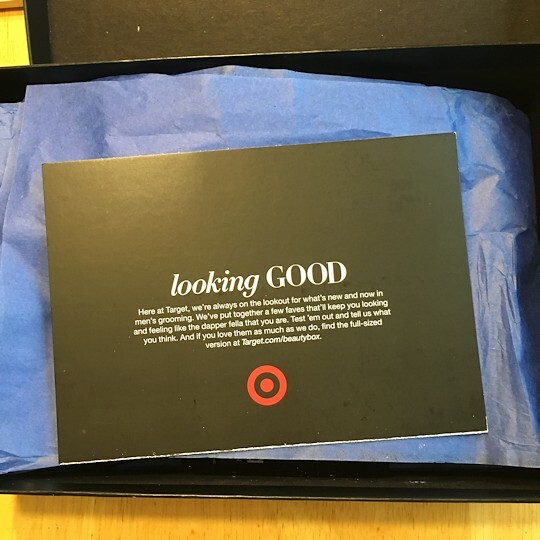 For Father’s Day I ordered Teacher the Target Men’s Beauty Box. Of course I couldn’t wait to give it to him, so he got it the same day it arrived at our house. He was so surprised! And pleased too, I think. 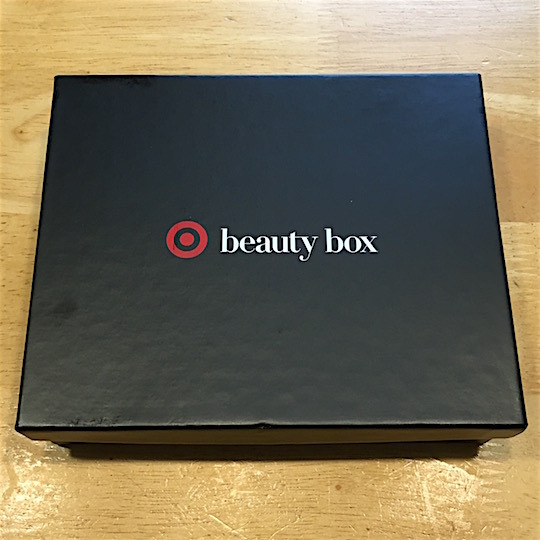 I think it should be named something else instead of Beauty Box, maybe the Men’s Looking Good Box. There’s a ton of goodies inside – I hope he likes some of them! Teacher is currently sporting a goatee, but will need the razor for his cheeks. I love how soft his freshly-shaven skin is so I can’t wait for him to try it! 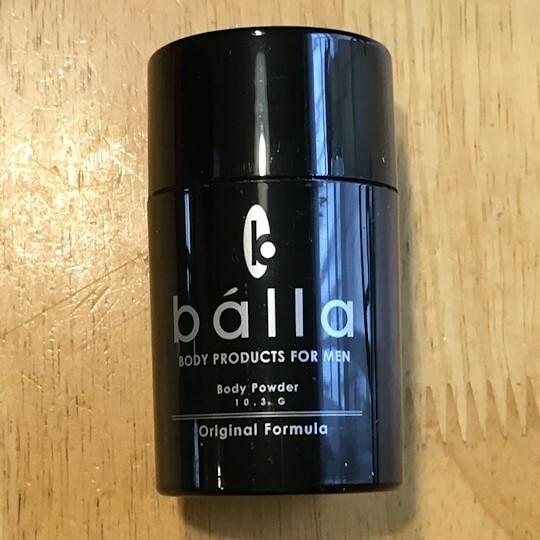 Teacher generally isn’t a powder user, but I really like the fresh/spicy scent so I hope he uses it for the scent if nothing else. I can’t help but giggle at anything Old Spice because when I was younger only old men used Old Spice. 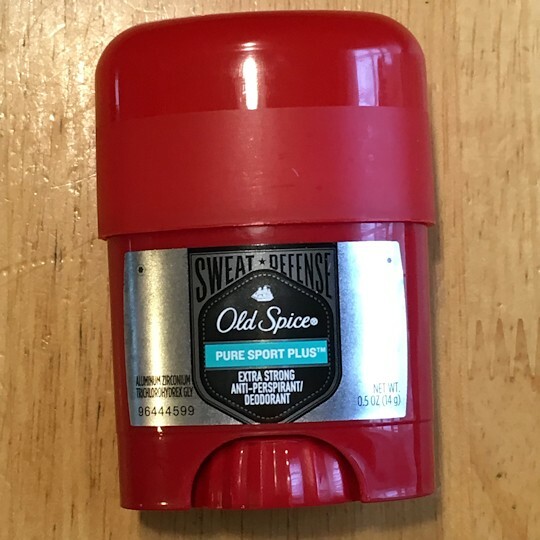 I know they’ve been rebranding – Jo-Bear likes Old Spice Pure Sport – but I still think of my great-grandpa whenever I see Old Spice. This may end up on Jo-Bear instead of Teacher. 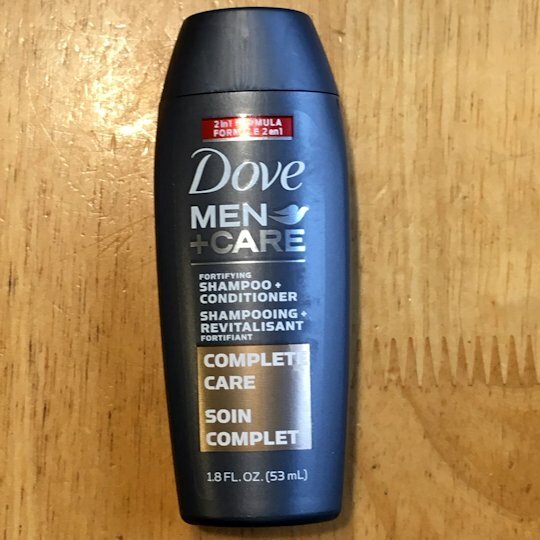 This formula is apparently intended for men with thinning hair, which doesn’t apply to Teacher in the least, but the scent is great. I’m looking forward to smelling this on him too! 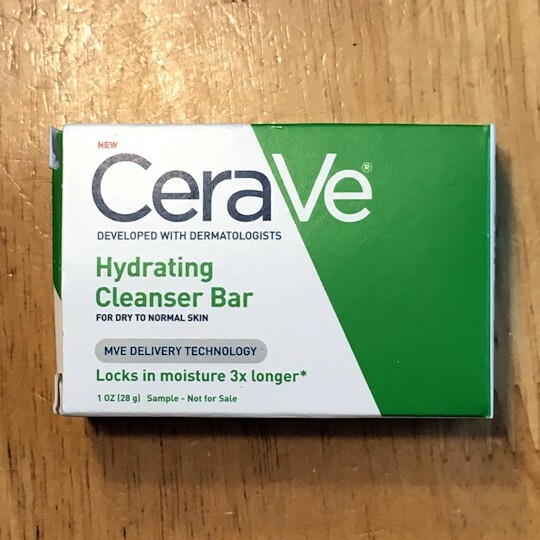 I was really excited that Teacher got something from CeraVe. 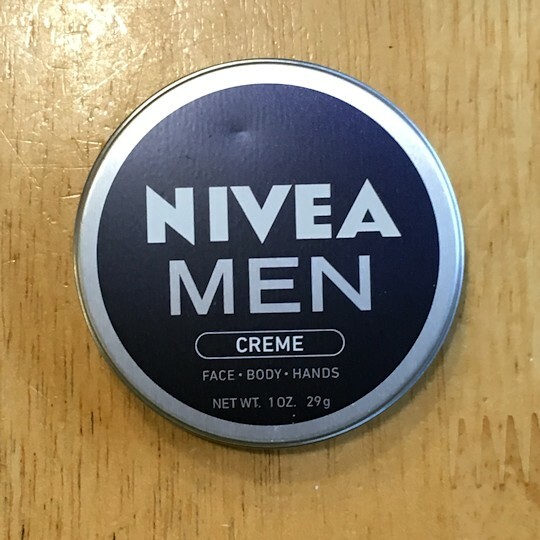 I’ve had a nasty eczema flare-up on my hands and the CeraVe ointment I got in the April Beauty Box has really helped. If the cleansing bar is as good as the ointment I’m sure he’ll like it. I read through the list of scents and thought “You’ve got to be kidding me” but it actually smells good! It seems heavy on the lavender to me but the cedar helps keep it from smelling girly, and best of all, the scent isn’t overpoweringly strong. I get more of a “mostly unscented but faintly medicinal” rather than “light masculine” scent, but it’s not unpleasant. 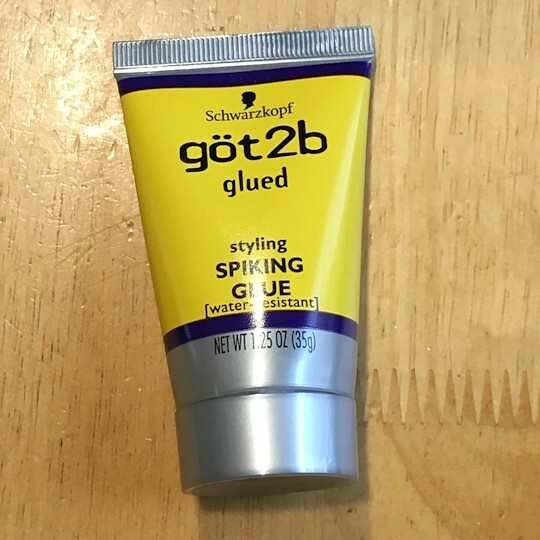 I can see Teacher using this on his hands in the winter when they get dry. 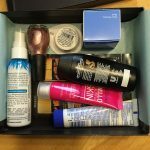 I was excited to see that Teacher got something from Marlowe because I really liked the Marlowe Body Butter I got in the April Beauty Box. I have to say “liked” because I used it up right away – that’s how much I liked it! 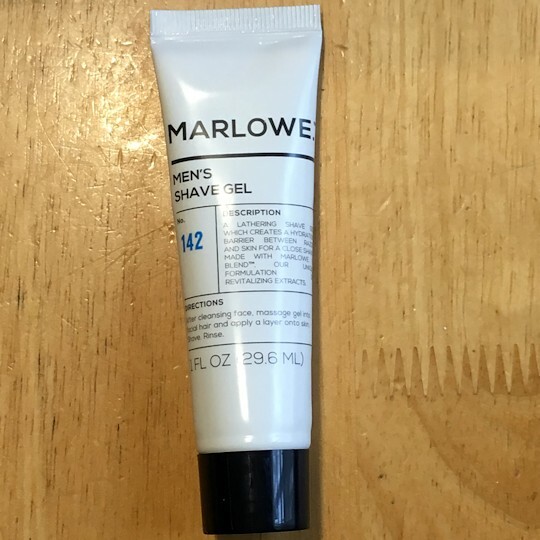 I like the scent of the Marlowe Shaving Gel – it’s a little soapy but mostly spicy, and definitely not overpowering. 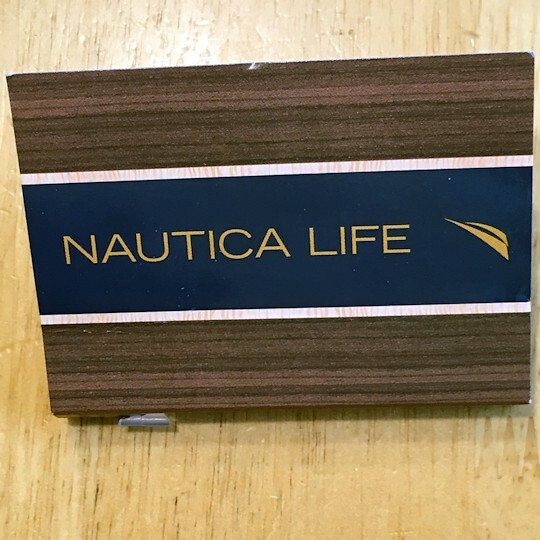 I usually dislike men’s colognes because they’re too sweet, too strong, too “sleazy night club guy with gold chains, hairy chest, and unbuttoned shirt” – or all three in one horrifying package – but the Nautica cologne actually smells good on Teacher. I don’t know if we’ll buy more when the sample is gone, but we’ll definitely enjoy the sample! Teacher’s idea of “doing” his hair is running his fingers through it after showering. And it always looks great – sickening, isn’t it? 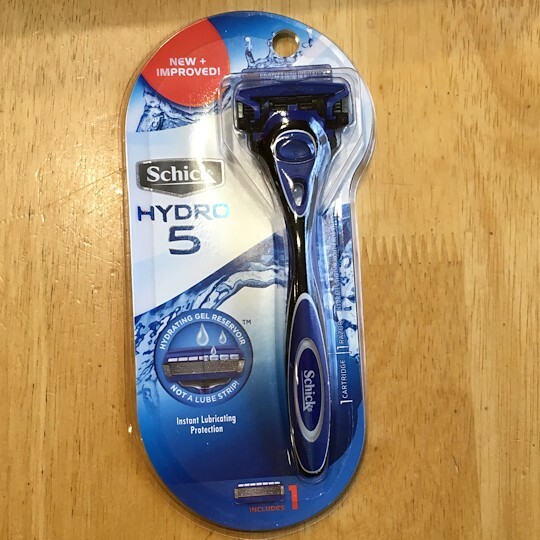 So I can’t imagine him using this, but he might try it for fun. 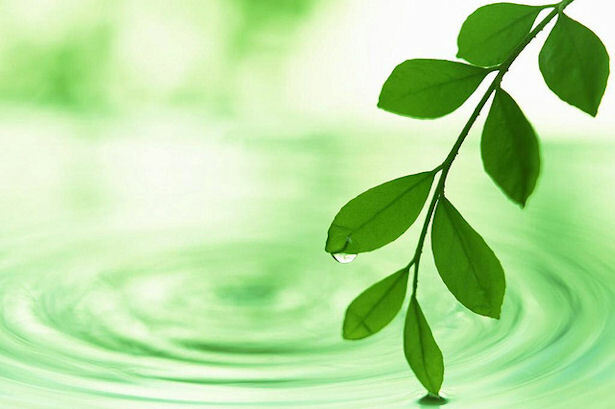 It’s got a fantastic green-apple scent that tempts me to try it myself, on a ponytail day to keep the sides from falling out. 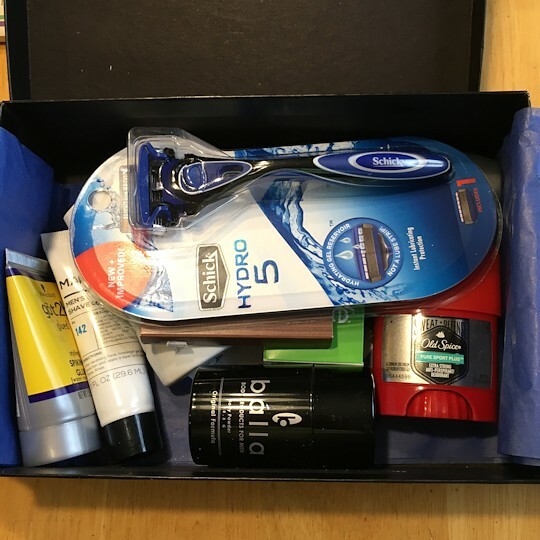 So, that’s the Target Men’s Beauty Looking Good Box for June 2016. 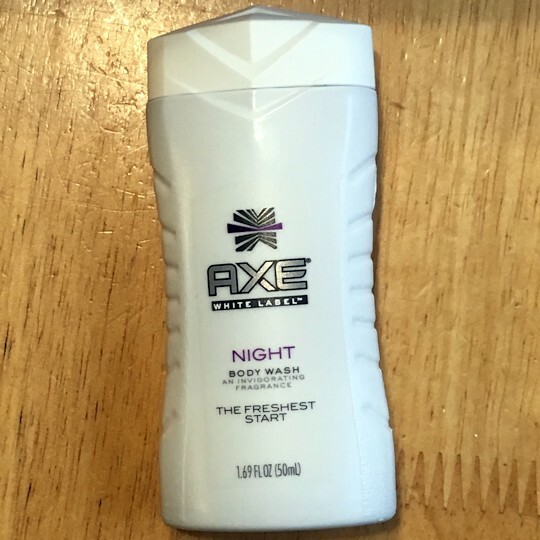 It was a fantastic deal at $5.00, and once Teacher starts trying the products he’s going to be the best-smelling guy around. 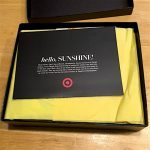 Now I just have to watch for Target to come out with another men’s box. Jo-Bear asked why we didn’t get him one, so I’m hoping they’ll have another one soon!